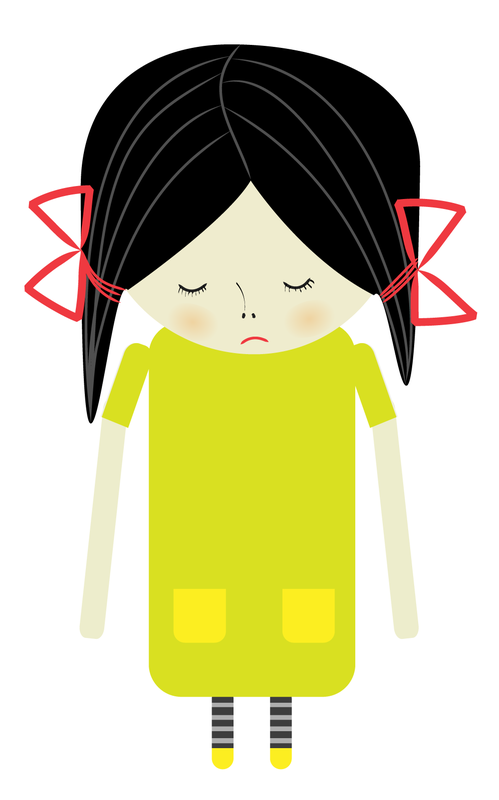 This time I have for you Sad girl vector graphic made in Adobe Illustrator CS4. 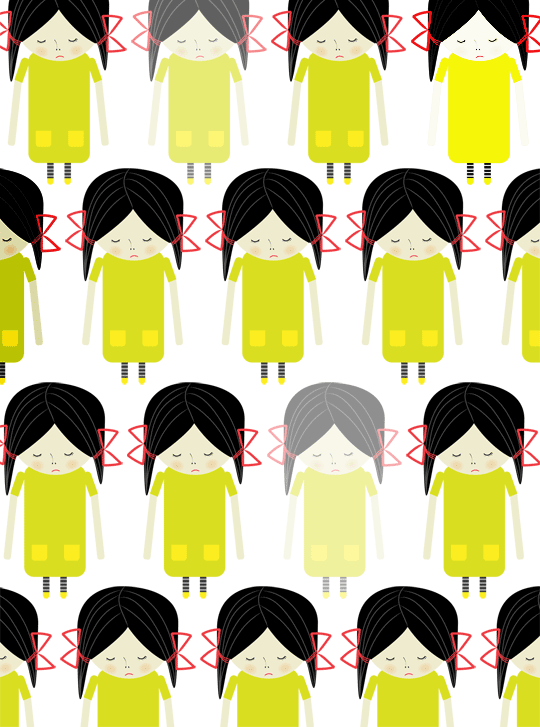 This free vector file – Sad girl is made by me. You can download it and use for commercial purposes, as well as personal. You are not restricted in how you use my works as long as you do not claim authorship, sell them, use them for any offensive or unlawful purpose. Beth, I’m sure it will be work even in CS6.